Permanent Life Policies for Permanent Peace of Mind. Whether you’re choosing something fixed and steady or a more flexible option, Permanent Life policies can give you similar death benefits and cash accumulation you can really depend on – did you know you can borrow against the money you’ve saved? The most important part is the assuredness that comes with having a plan that protects and provides for the ones you love most even after you’re gone when ever that may be. The primary difference between Whole and Universal Life policies is flexibility. With a Whole Life Insurance policy, the main provisos of the policy are fixed. This means fixed death and living benefits, fixed premiums and guaranteed cash accumulation. Having fixed premiums allows a holder to budget properly to meet their premiums, and, of course the knowledge that these premiums will never increase. They can also have the peace of mind knowing that the cash accumulating in their policy is increasing steadily with a guaranteed interest rate. This cash accumulation can be borrowed against or cashed out should the holder choose to surrender the policy. Universal Life Insurance allows a holder to adjust its primary components within the bounds of the policy terms. This includes adjusting the death benefit, and flexible premiums. This allows for a higher or lower premium payment (usually monthly) within a given range; there’s even an option to pay a monthly premium from the associated savings component, provided there is enough cash accumulated to meet the payment amount. With flexible premiums, on a month to month basis, a holder could be paying less for the same or similar death benefit compared to a Whole Life policy. Because Universal Life does not have a fixed interest rate for the cash accumulated, policy holders could also potentially earn more from their accounts in times when the interest rates are higher. As with Whole Life, this cash accumulation can be borrowed against. Universal Life is great for people who can expect certain changes, and will need the ability to financially adjust. 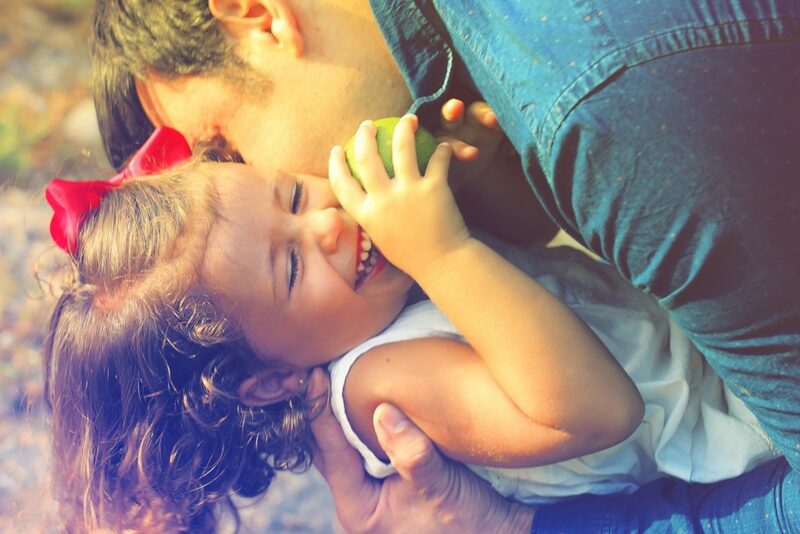 Permanent Life Policies are about knowing you’ll provide for your loved ones no matter when you pass, and having a financial back up plan that you can leverage before then, if need be. Knowing your options is step number one! Give us a call if you’re ready to start!